I am an applicant for Tanoto Foundation Scholarship and today is deadline for send the application. when i tried to send my application through their form (here), it said that This form has been disable. 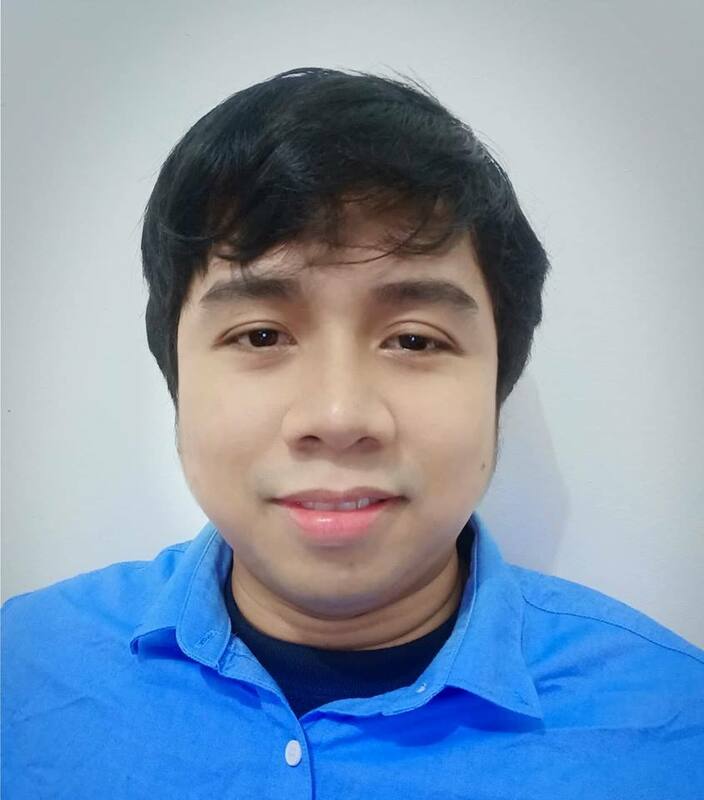 help me to whitelist this form. i realy need this scholarship to pay my tuition fee. I hope that i will hear good news from you. 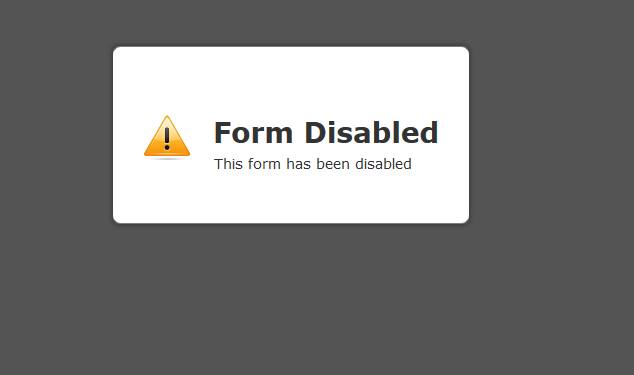 Unfortunately, the form owner disabled the form. It is possible that the registration is already closed. Please get in touch with Tanoto Foundation.